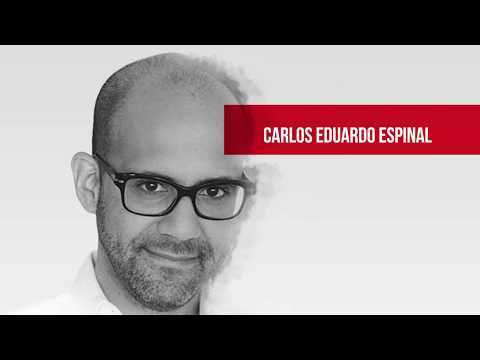 Carlos Eduardo Espinal is an entrepreneur, based out of London. He is known as a Managing Partner at Seedcamp. From 1999 to 2001 Carlos worked as a Network Engineering Consultant at Baltimore Technologies. In 2001-2004 he was an Engineer at NYSE Euronext. From 2007 to 2010 he worked at Doughty Hanson & Co. 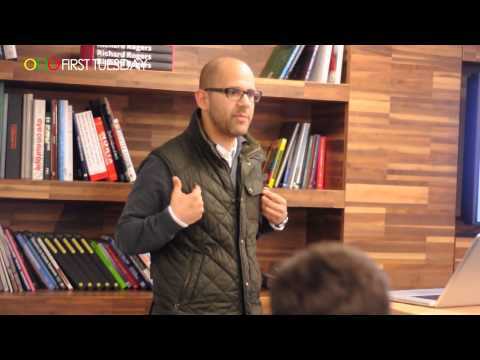 Since 2010 Carlosa has been a Managing Partner at Seedcamp. In 1999 Carlos received a Bachelor of Science in Industrial Management from Carnegie Mellon University. In 2006 he obtained Master of Business Administration in Finance from Babson College. All information for Carlos Eduardo Espinal's wiki comes from the below links. Any source is valid, including Twitter, Facebook, Instagram, and LinkedIn. Pictures, videos, biodata, and files relating to Carlos Eduardo Espinal are also acceptable encyclopedic sources. Other wiki pages related to Carlos Eduardo Espinal.